We can help with all of these queries and more, including riding with you on your chosen route to help you become more confident. Please fill in the questionnaire with as much detail as you can as this will help us to find the person best able to help you. 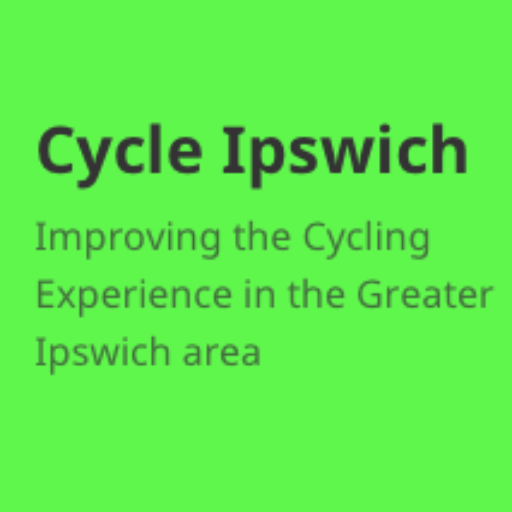 The Cycle Ipswich Bike Buddy Scheme is supported by volunteers. We’ll try to help you as much as we can but the extent of the support we can offer will be dependent on the individual Bike Buddy allocated to you. Our Bike Buddies are experienced cyclists but they are not (necessarily) trained Cycle Safe instructors. If a Bike Buddy helps you by riding a chosen route with you, please note that they are partnering with you, but not guiding you. It is your responsibility to ride safely and obey all traffic signals and highway regulations. It is also your responsibility to ensure that your bike is roadworthy. If a Bike Buddy rides with you, it is up to you whether you wear a helmet. Some Bike Buddies do and others don’t. The CTC’s position on helmets gives an evidence based view on cycle helmets. Our Bike Buddies have not yet been certificated by the Disclosure and Barring Service. We regret that our Bike Buddies therefore cannot ride unsupervised with children or vulnerable adults (although we can ride with a child who is also supervised by a parent or guardian). When would you like to meet your Bike Buddy? What time would you like to leave from your starting point? What time would you like to arrive at your destination?